I remember what goofy fun the first Beastie Boys album, Licensed to Ill, was when it first appeared in 1987. It wasn’t their first record, but it was the first time that I, a college kid in Chicago, had ever heard of them. And one of the songs from that album, Rhymin’ and Stealin‘, had, apparently for no reason, the line that’s the title to this post repeated over and over again, as a sort of break from their nautical-themed rhymes about Davy Jones’ locker and, of course, alcohol consumption. Lots and lots of alcohol consumption, which was exactly where I was at back in those days. 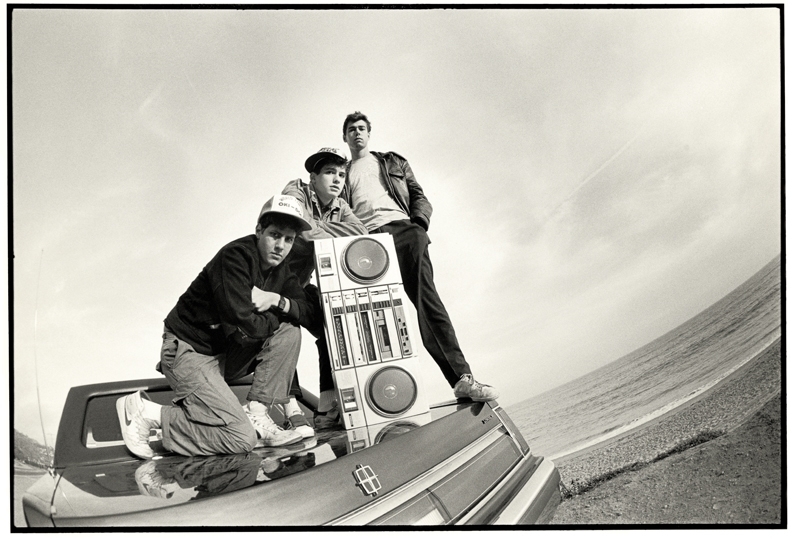 The Beastie Boys changed a lot since then. Actually, the whole world’s changed a lot since then. As for myself, I’d hardly even know what to say to the person that I was back in 1987, if I were to ever have a chance to see him again. It’s probably better that I won’t, because that guy needed some serious attitude readjustment, and the 2012 version of me wouldn’t have been shy about giving it to him, either. I bring all this up as a segue into the number 40. I realized this morning that I’ve written 40 posts in this space in July, and this one will be the 41st. The month’s not over yet, and I can add a couple more to that total before August rolls around. (NOTE: I wound up at 45 posts for the month.) It’s fair to say that I’ve been more productive–at least in this space–than I have been for quite some time. I doubt that I’ll ever top the productive output that I had last October, when I somehow found the time to get 79 of these little word bubbles out into cyberspace. By those standards, I’m just barely halfway to that total with the 41 posts I’ve done this month. It’s all a matter of perspective, as always; More posts have been created in August than in previous months, but how did I ever get any sleep back in October? And now, it’s off to see if I can’t put on some old Beastie Boys this morning, just to appreciate how much things have changed since then.